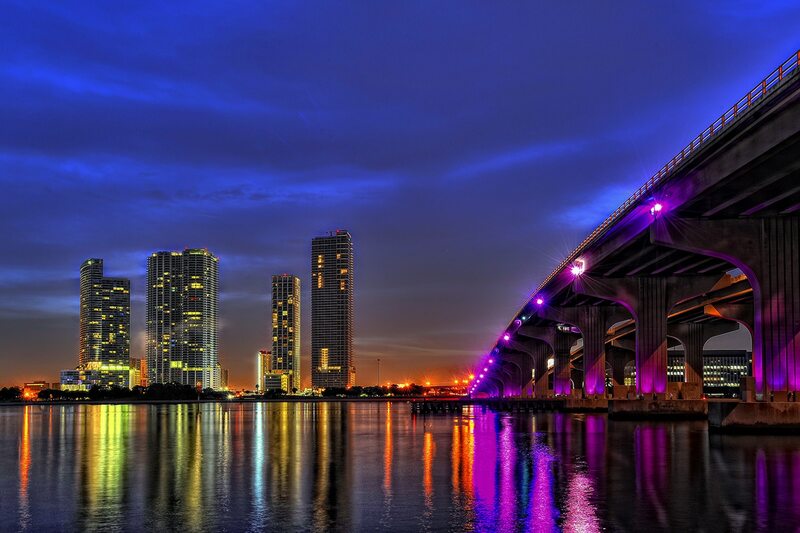 FT. LAUDERDALE, FL — internationally recognized cosmetic dental practice South Florida Cosmetic Dentistry has recently added a top Miami cosmetic dentist to its lauded staff. Bringing over 20 years of cosmetic and restorative dental experience to his new home at South Florida Cosmetic Dentistry, Dr. George Kolos, DMD, looks forward to providing his patients with beautiful and healthy smiles for years to come. Dr. Kolos is currently practicing from South Florida Cosmetic Dentistry’s Miami, Fort Lauderdale, and Boca Raton offices. The Miami dentist was invited to join South Florida Cosmetic Dentistry due to his body of work as a Ft. Lauderdale cosmetic dentist, his status in the dental community, and his personal relationship with South Florida Cosmetic Dentistry’s leading dentist, Dr. Charles Nottingham. When possible, the cosmetic dentist prefers to treat patients with less invasive, less painful methods such as Waterlase laser dentistry treatment. Waterlase treatment is an advanced dental restorative tool that replaces traditional dental drills. Whereas drills necessitate the use of anesthesia and create painful, traumatic experiences, Waterlase can remove tooth decay and perform periodontal (gum) treatment with less discomfort to the patient. In fact, Waterlase treatments have little need for anesthetics due to its less-invasive nature comments Dr. Kolos. Prior to joining South Florida Cosmetic Dentistry, Dr. Kolos practiced from his private Fort Lauderdale dental practice for 22 years, where he used advanced restorative tools to replace traditional dental drills. Dr. Kolos is an adjunct professor at Nova Southeastern College, the President of the Broward County’s Dental Association’s (BCDA), a Florida Dental Association delegate, and is a Waterlase dental laser instructor. The Ft. Lauderdale dentist also gives back to the community through the Give Kids A Smile program, volunteer work at food banks, and planting mangroves at Kids Ecology Core. The cosmetic dentists at South Florida Cosmetic Dentistry have offices in Broward County and West Palm Beach and provide Boca Raton Dentistry, Fort Lauderdale Dentistry and Miami Dentistry. The dentists specialize in dental aesthetics including porcelain veneers, dental implants, extreme makeovers, Invisalign, and ankylosis sedation dentistry. To learn more about Miami cosmetic dentist Dr. George Kolos, visit the dentist’s bio page on South Florida Cosmetic Dentistry’s Web site: www.smilesouthflorida.com. Or, call South Florida Cosmetic Dentistry at (954) 721-6950 to speak with a team member to learn more about South Florida Cosmetic Dentistry’s free consultations. Nottingham Consulting Group is a South Florida consulting firm specializing in business management, coaching, and marketing strategies. Nottingham Consulting Group’s award-winning team members work together to revitalize clients’ business from top to bottom. From training clients in tried and true customer relation strategies, to implementing modern marketing techniques including establishing a presence on the Internet and multimedia, to providing years of experience in business management, Nottingham Consulting Group provides its clients with a sound business foundation and a business plan that provides a great ROI.